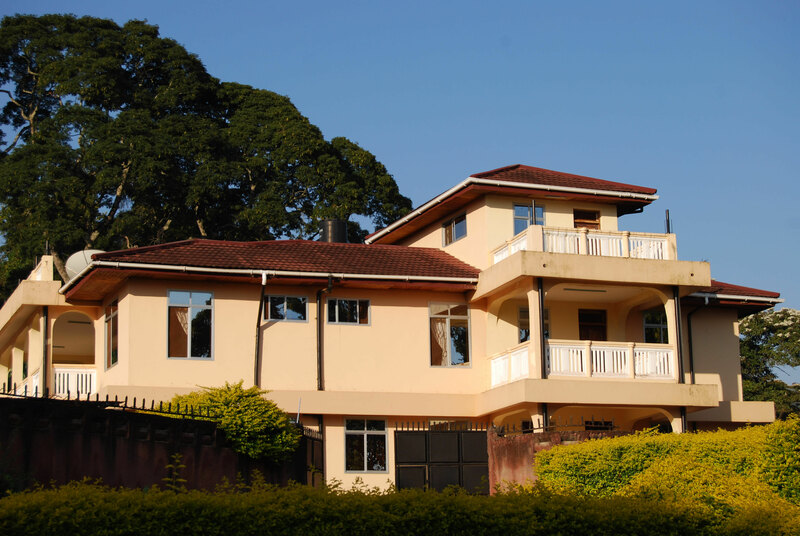 The Shimbwe Meadows Guest House is located about 15 kilometers from Moshi. 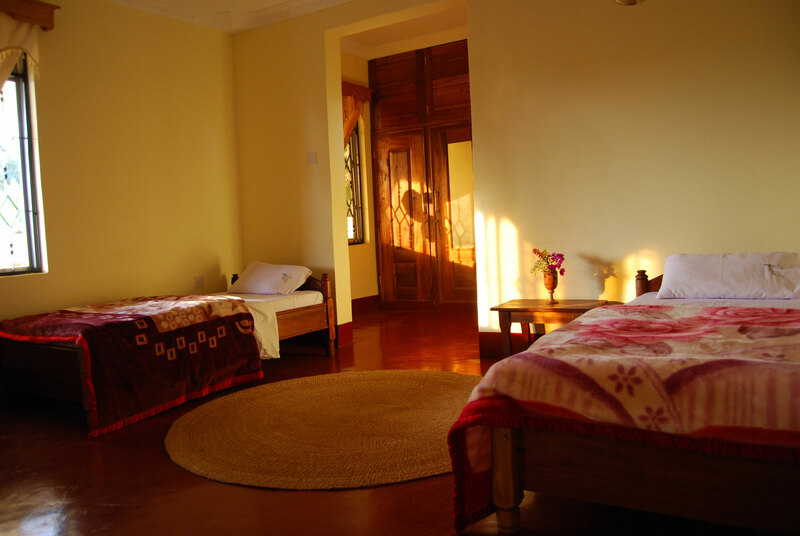 It is located at an altitude of about 1,450 meters in the heart of the picturesque mountain village of Shimbwe. 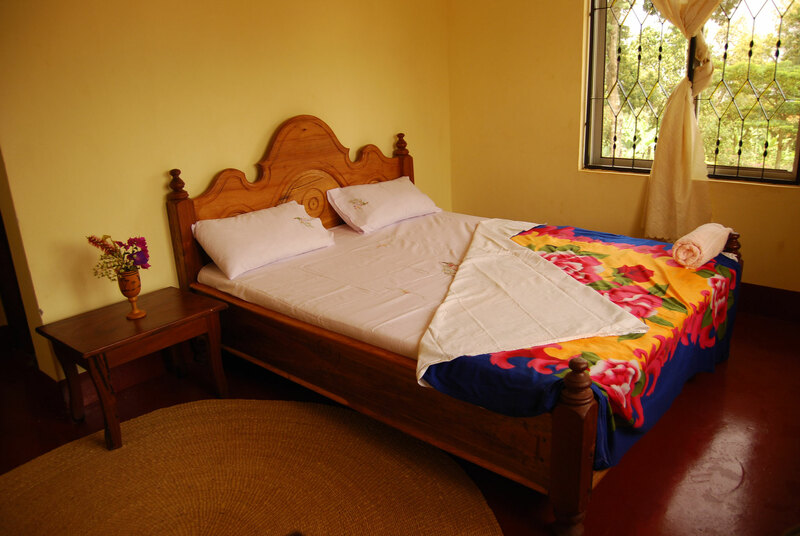 The guest house has seven comfortable double rooms (with double beds or twin beds) and three single rooms, each with its own en suite bathroom (hot shower / western-style toilet). 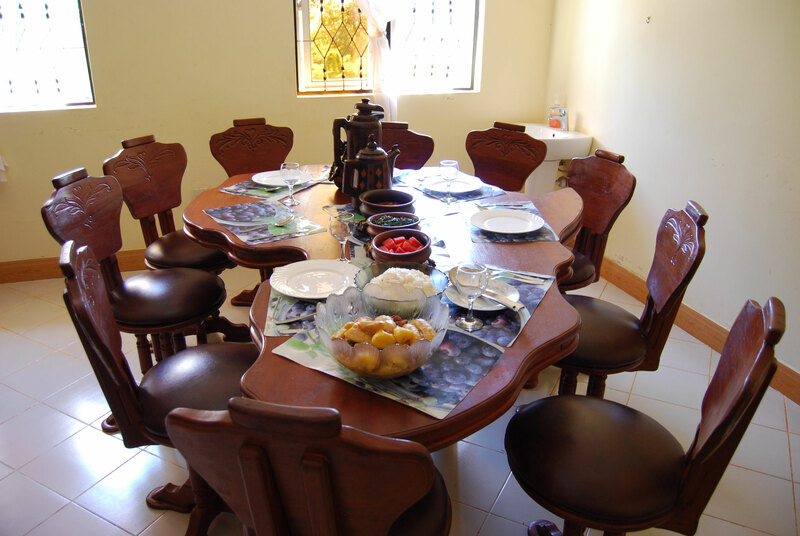 Breakfast and other meals will be served in the dining room or on one of the five terraces, where you have a great view of Mount Kilimanjaro or into the surroundings. You are also welcome to relax in the cozy living room. 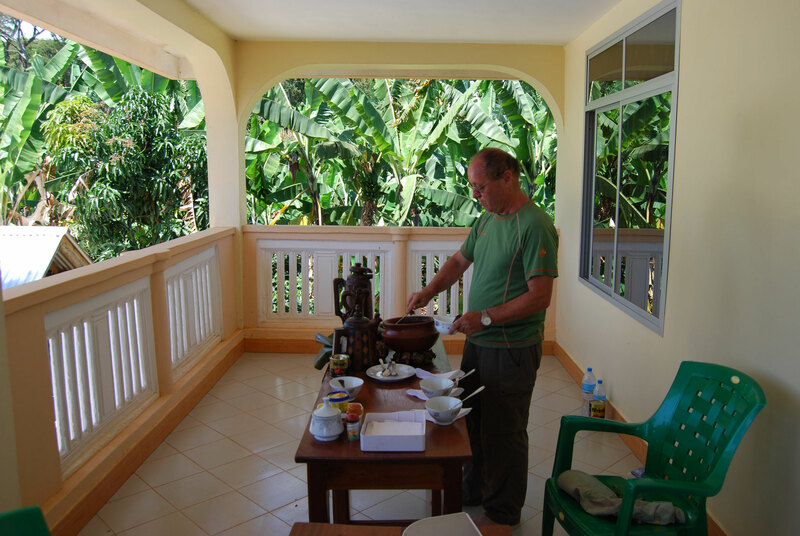 For breakfast you can enjoy a selection of fresh tropical fruit, freshly squeezed juice and cereals, bread / toast, tea, coffee and if required even traditional cooked breakfast (optional). 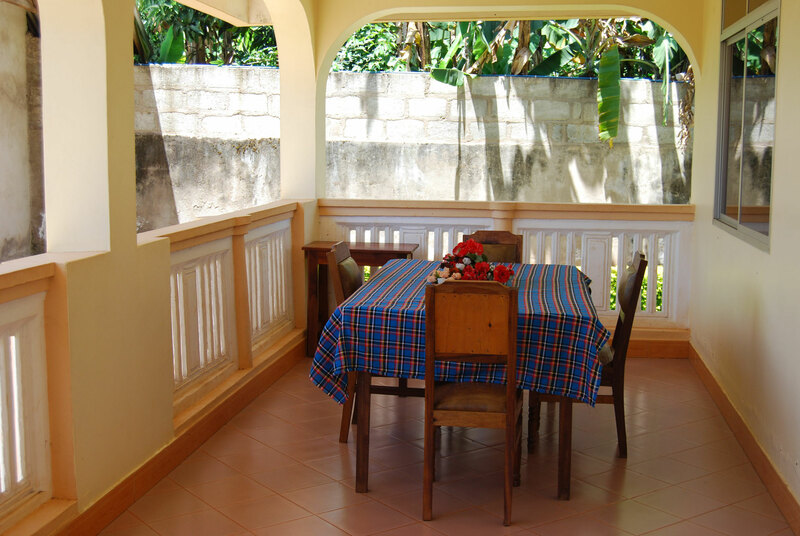 For lunch or dinner, traditional chagga meals, fish or vegetarian dishes are available on request. During your stay tea and coffee are free, soft drinks including beer and wine can be purchased. 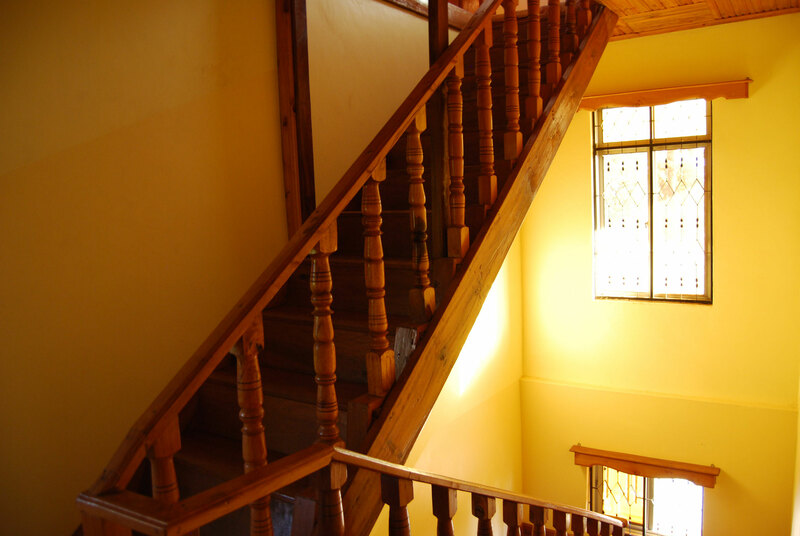 The guest house is an ideal starting point to discover a traditional Chagga village and its beautiful surroundings. Shimbwe offers numerous hiking possibilities, from simple, short walks to full-day, demanding tours. You can visit the famous and highest waterfall of the Kilimanjaro region, the Materuni waterfall with more than 80 meters. 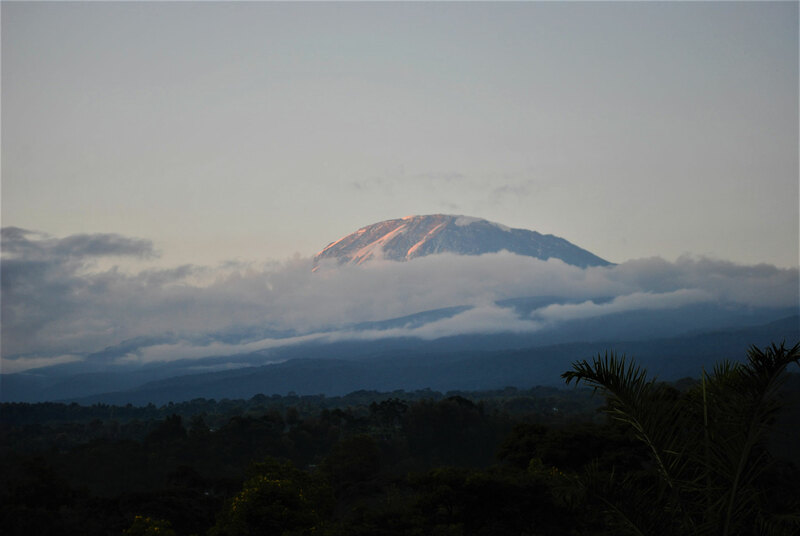 Or you can hike to the Kilimanjaro National Park border, which is located above the village at an altitude of about 1,900 meters. Hikers with a good fitness can take an exciting excursion to the Mongioni waterfalls. The tour leads through the forest, you cross a small creek several times and on your way you have great views of other waterfalls and into the valley. The Mongioni waterfalls are visited very little, a very nice tour for nature lovers. These and other hikes you can make together with one of our local guides. Just tell us your ideas and we will find the right tour for you. If you would like to visit a family, a farmer or a local craftsman to learn more about the village life, this is also possible with us. 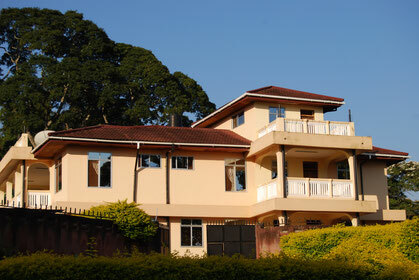 Shimbwe is also a good starting point for other day trips close by. 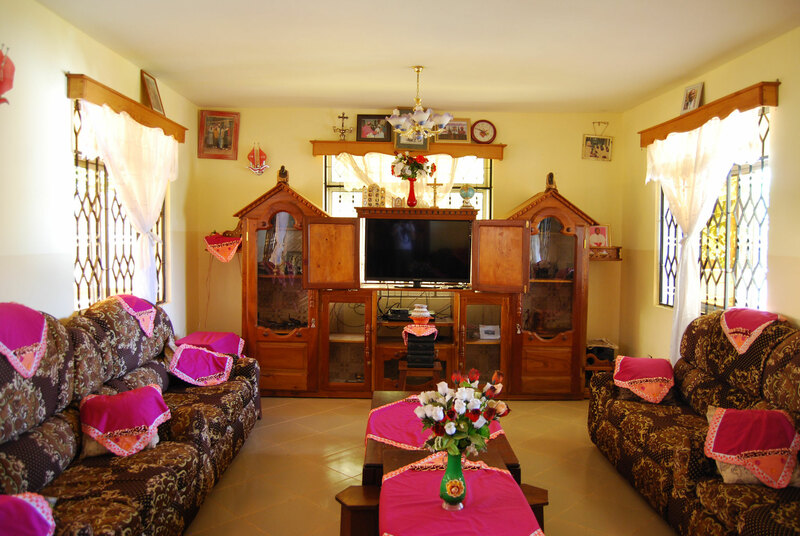 For example you can visit an authentic Maasai village or the Kikuletwa Hot Springs. Just have a look at our offers for day trips and short tours. 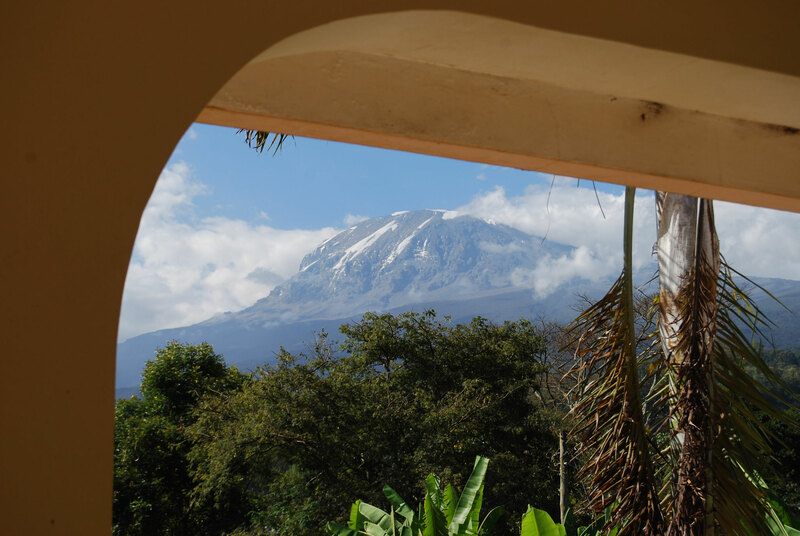 Last but not least, Shimbwe is also well suited for acclimatization before the ascent of Kilimanjaro or Mount Meru. So why stay in town when you can explore such a beautiful place ? 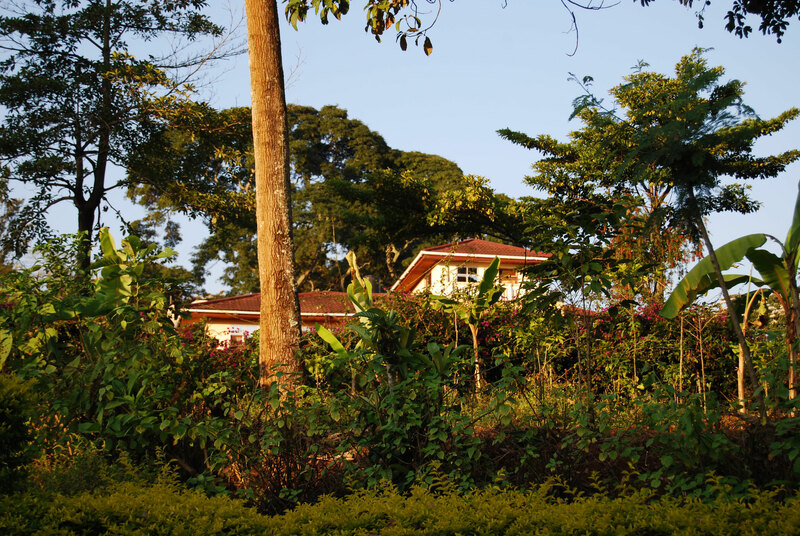 Note: The track to Shimbwe Meadows Guest House is in poor condition and partially adventurous. During the rainy season and after heavy rains outside the rainy season, especially the last section may be difficult to drive. In exceptional cases, it may therefore be that our guests have to cover the last part to the guest house by foot (walking time about 15 minutes). The great nature and seclusion of the village are certainly worth it :-). All prices are based in USD. Transport from / to Moshi or any other place can be arranged on request (we are pleased to inform you about the price once we have your booking request). Children under the age of 5 are accommodated free of charge in their parents bedroom (in parents bed). Lunch and dinner: up to 12 years 50 %.